It’s essential to maintain a healthy balance of good and bad fats within the body, which is why it is essential to limit your consumption of fatty meats, particularly processed meats, such as bacon. Bacon is packed with extremely unhealthy levels of saturated fats, which raise bad or LDL cholesterol levels at an alarming rate, along with contributing to the risk factors of heart ailments. 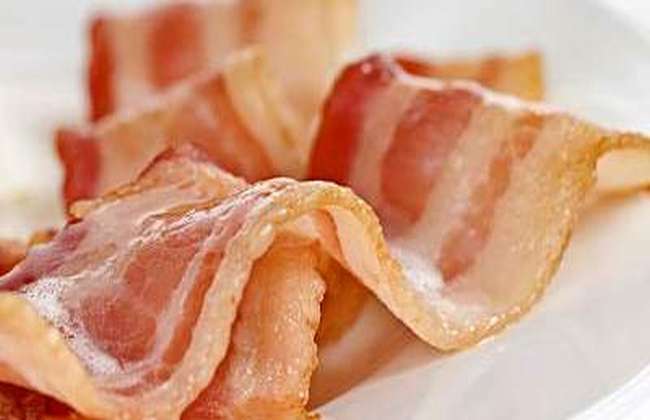 Researchers have also established a direct association between the consumption of bacon and the development of cancer. A recent study revealed that processed meats, such as bacon, are classified as a carcinogen because cancer-inducing substances tend to generate while cooking meat at high temperatures, particularly frying. Moreover, the process of preparing fatty meats also plays a detrimental role as they also contain advanced glycation end products (AGEs), which trigger the development of widespread inflammation throughout the body. There is a large body of research that advises patients with psoriatic arthritis and other joint ailments to reduce their consumption of fatty meat in order to curb and control inflammation, along with maintaining a lean waist. However, limiting doesn’t always mean eliminating your favourite food entirely. You don’t have to be too hard on yourself, just reduce its consumption to an occasional treat rather than saying goodbye to bacon forever. Research reveals that certain patients suffering with psoriatic arthritis tend to experience severer symptoms after eating certain dairy products. Several studies have highlighted milk as one of the sources that trigger inflammation. 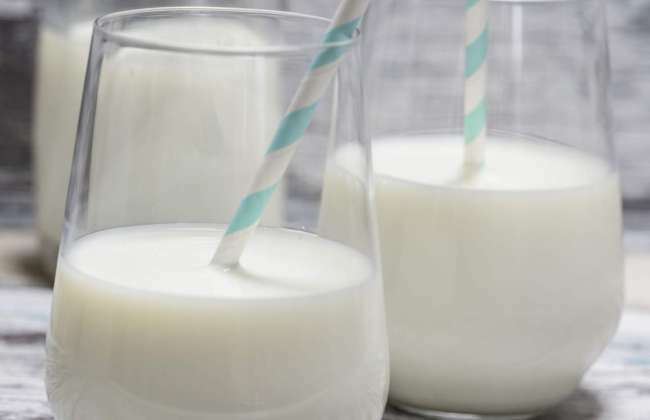 Health experts and researchers widely believe that individuals suffering from any kind of inflammatory ailment should reduce and closely monitor their consumption of dairy products. Dairy products tend to aggravate the symptoms of inflammation in all kinds of inflammatory diseases. However, one must also acknowledge the benefits of dairy products when consumed with mindful moderation. For instance fat-free milk and yogurt are brimming with essential nutrients and healthy probiotics. If you don’t experience a severity in your symptoms, it’s advisable to keep consuming dairy products. A recent study conducted clinical trials to study the effects of dairy products amongst 52 patients with anti-inflammatory complaints. The results revealed that some patients actually experienced mild anti-inflammatory effects, while those who were allergic to cow’s milk experienced an increase in inflammation.